The University's commitment to using and selling Fairtrade products and purchasing local and responsibly-sourced ingredients. We're committed to using and selling ethically-sourced food in our hospitality outlets and catering services. Our venues are proud to support and promote Fairtrade products to customers using our campus catering, bar and retail outlets. The Fairtrade Foundation awarded the University of Bath Fairtrade Status in 2009. In 2018 and 2019, we won the Gold Award for Best Fairtrade University, in recognition of our continued commitment to Fairtrade products, promotions and events, as well as our efforts over Fairtrade Fortnight. All staff and students are encouraged to support Fairtrade. The Food Direct catering service uses Fairtrade products, including tea, coffee, flapjacks, muffins and sugar. The University’s venues use organic and ethically-sourced ingredients wherever cost and supply allow. Fairtrade products are sold in the majority of venues on campus. 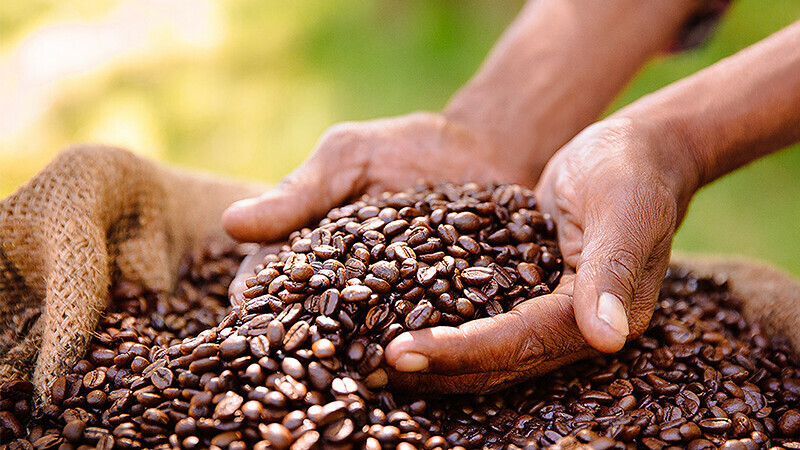 Our coffee supplier is certified Fairtrade, Rainforest Alliance-certified and organic. This guarantees no unnecessary chemicals or pesticides are used. If you want to know more about a specific dish, particular ingredients, food sourcing and preparation, please speak with our staff. This group of University staff and students meets at least three times a year to report on sales and promotional activities and improve the University support for Fairtrade. We're determined to support the South West's culinary heritage in our outlets by using local produce wherever possible.